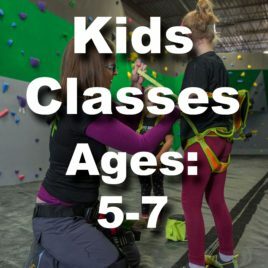 Kids classes at Fit Rocks are 1 hour lessons taught once per week. 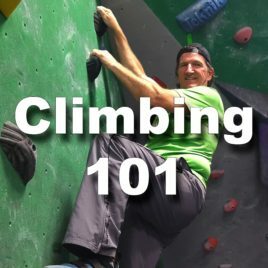 Instructors will have kids warm up, play some games, and work on their climbing technique. 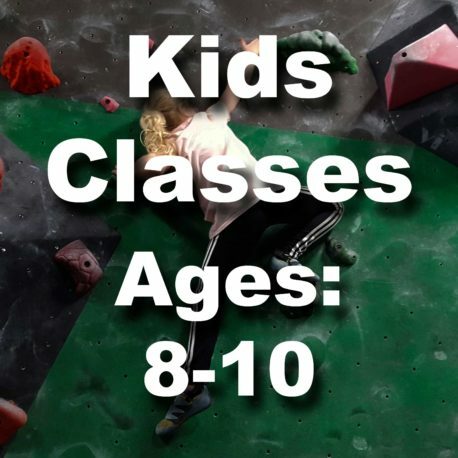 This is a great class for any kid, and will improve their strength, flexibility, problem solving, and confidence. 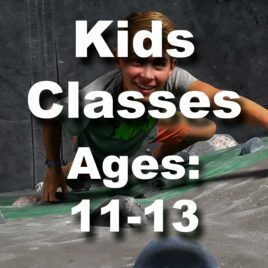 Climbing is an amazing sport that kids can take with them for life. The program lasts 10 weeks total. The Next Class will be announced soon! Classes are intended for adults and teenagers (~14+).